Oh how I love fashion month! We kicked off with New York last week and I’ve been glued to it online and via social media. After Christmas, this is without a doubt my most favourite time of the year. There’s nothing I love more than settling down every evening to binge on all of the beautiful creations that sashayed down the runway that day. 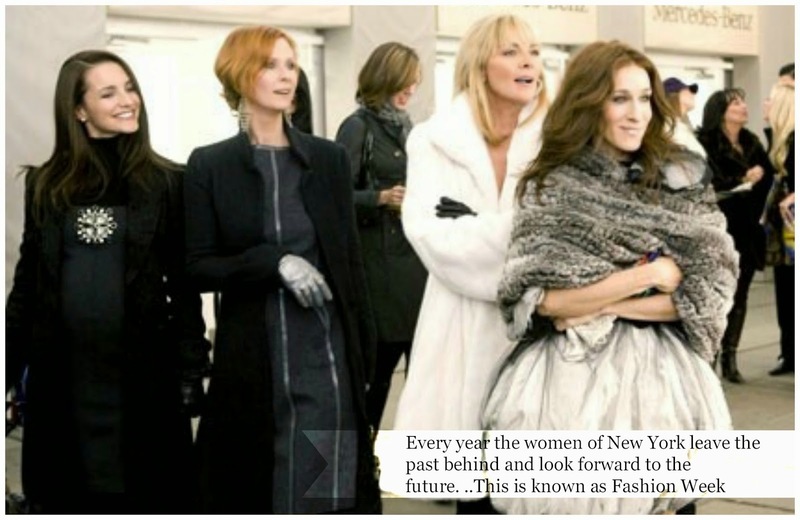 The buzz, the energy, the street style – it’s all magical and I can only hope to experience it live myself some day! While we may not able to rush out and scoop up these exact runway pieces, I’m always fascinated to follow the trends as they emerge across New York, London, Milan and Paris. The inspiration alone is enough to get the creative juices flowing! So as New York draws to a close and London begins, I thought I’d round up some of my favourites below! Donna Karan: Always a stunning production and I loved the backdrop. 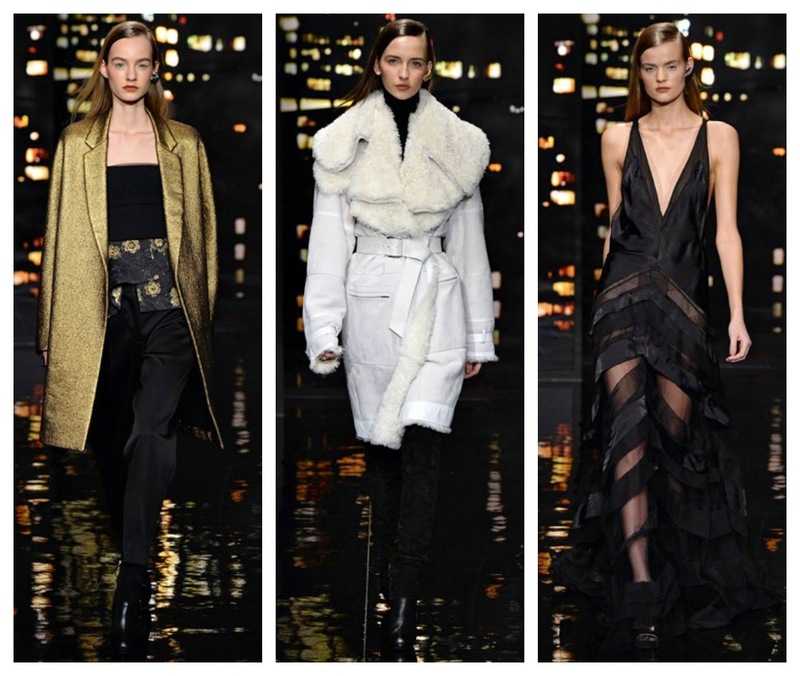 Strong outerwear, incredible tailoring and beautiful evening wear! 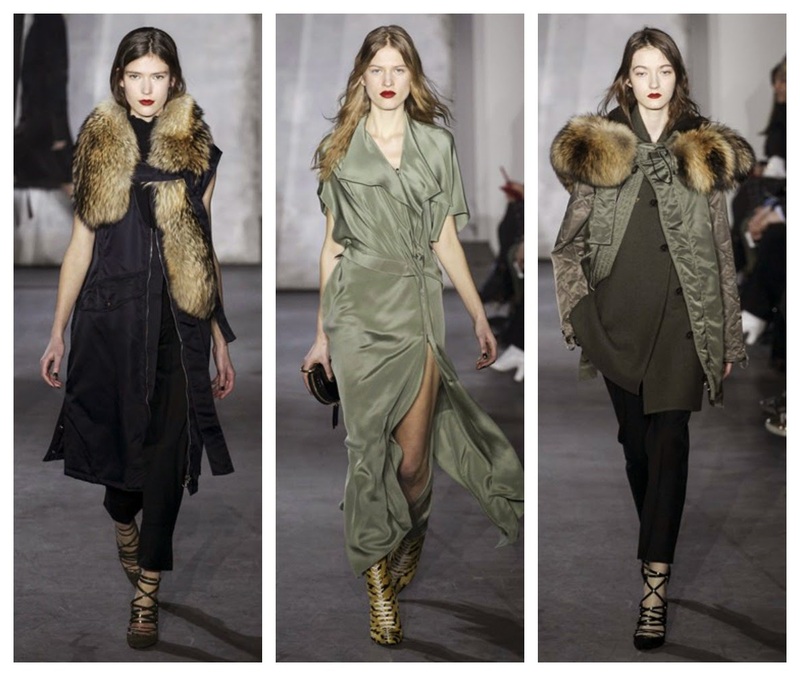 Philip Lim: A master in layering with an edgy utilitarian twist. I just love these looks! 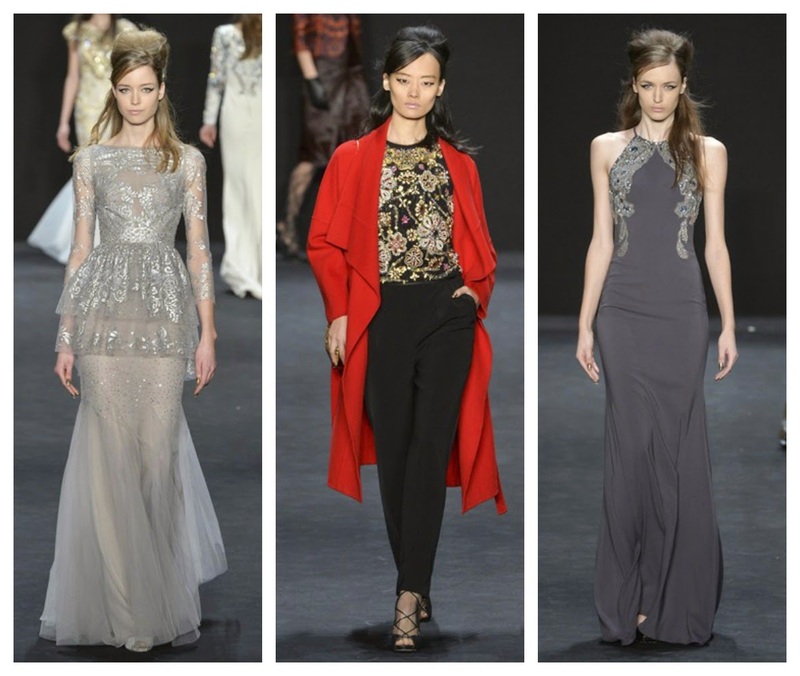 Badgley Mischka: Stunning evening wear, so fluid and beautiful in motion. This red waterfall coat is gorgeous too. I’m obsessed with this style lately and looking for the perfect camel version! Marchesa: Who can resist a spot of Gatsby glamour? The attention to detail here is just incredible! I’ll be updating on Instagram (@lustrous.ie and @stylebylaura) so feel free to follow along!